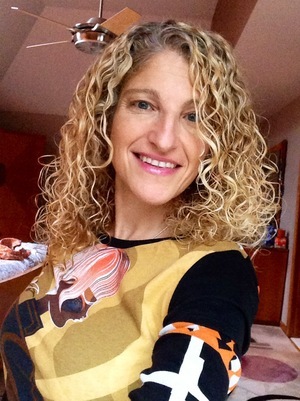 In 1991, while pregnant with my daughter and suffering from persistent low back pain, I searched for relief through the profession in which I was trained. Unable to find a therapeutic massage in NYC that could relieve my discomfort, I was inspired to take matters into my own hands. 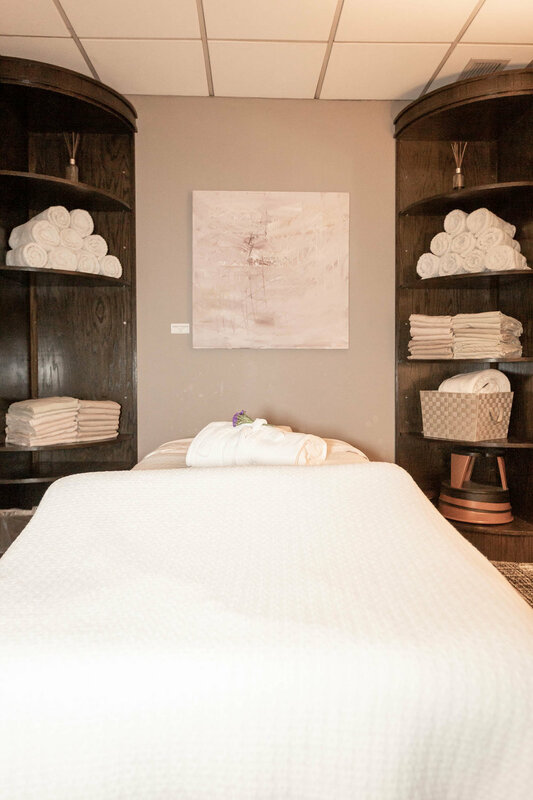 This gave birth to the Medical Massage Group, a clinic devoted to medical massage on the Upper East Side of Manhattan. I started as the primary practitioner and began specializing in the treatment of pregnant women and conditions specific to pregnancy. 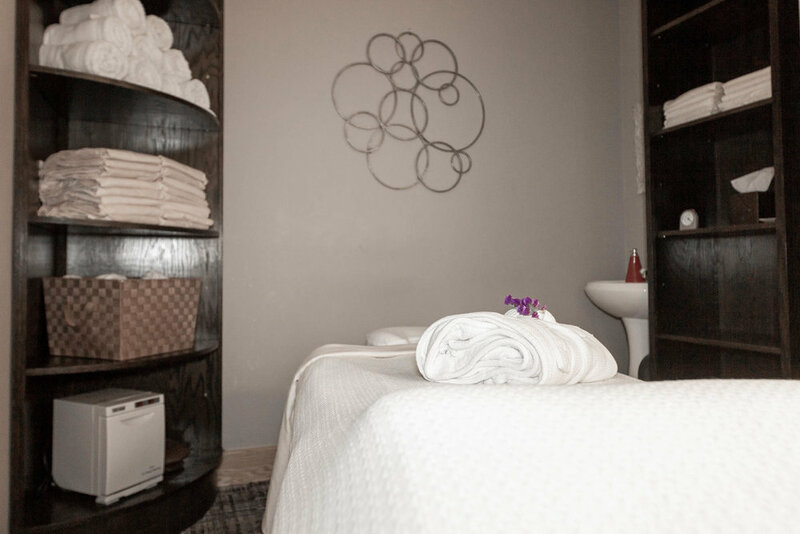 Within 3 years, we grew to a staff of 10 licensed massage therapists and began seeing upwards of 150 clients per week. Today, still the frontrunner in pre and postnatal massage therapy, we have expanded our business to include the treatment of many other ailments, using a variety of modalities. I feel so grateful to have been a part of this special time in my clients’ lives. 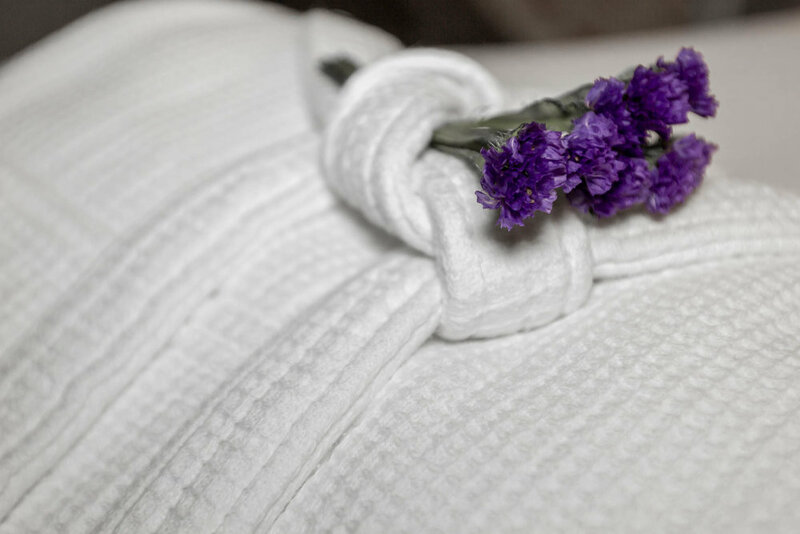 I invite you to explore our website and find out more about our therapeutic massage in NYC. For over 27 years, we have been treating pregnant women as well as their families and friends. We are a practice offering medical massage to the Upper East Side and NYC’s surrounding areas. We provide award-winning expertise in prenatal and postnatal massage. Born out of the passion for employing the many modalities of therapeutic massage, we can alleviate the most complicated musculoskeletal dysfunction, and the everyday stresses of living in the Big Apple. Having had nearly 150,000 New Yorkers walk through our doors, we have earned the reputation as the go to place for pain-free living. Feel the difference massage can make in your life! For more information about our services, contact us today at 212-472-4772. 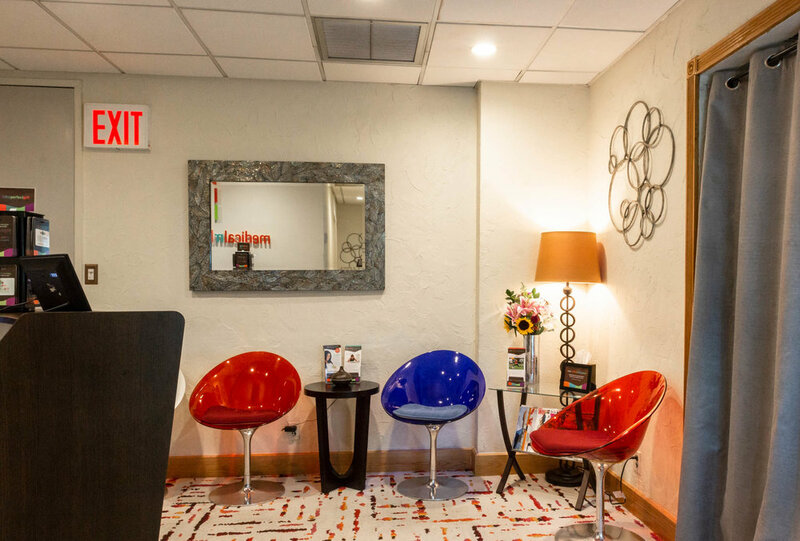 Our beautiful space is designed with our clients in mind. We aim to provide a respite from the stress and pressures of every day life. Our custom designed tables allow moms-to-be to lie safely and comfortably on their tummy when getting their treatment – providing much needed relief. We are located at 328 East 75th Street between 1st and 2nd Avenues on Manhattan’s Upper East Side. We are open 7 days a week for your convenience. Late arrivals will only receive the remainder of their scheduled session. Please turn off your cell phone upon arrival and keep voice levels to a minimum, as other sessions may be in progress. Taking calls during your massage only takes away from the benefits that you are here to receive. Cancellation or rescheduling requires 24-hour notice. A valid credit card number is required to hold your appointment at time of booking. Late cancellation will result in a cancellation fee: $75/60 minutes, $100/90 minutes. Failure to arrive for an appointment or cancelling within 2 hours of your appointment time will result in a charge of the full service fee. Home visits cancelled within 24 hours of the scheduled session will be charged in full. If you don't show due to a medical emergency, we do understand--we just require a note from your doctor. Notes can be faxed to us at 212-472-4475. We accept American Express, Mastercard, Visa, personal checks and your Flex Spending/HSA cards. Gratuities are customary and accepted in cash only.